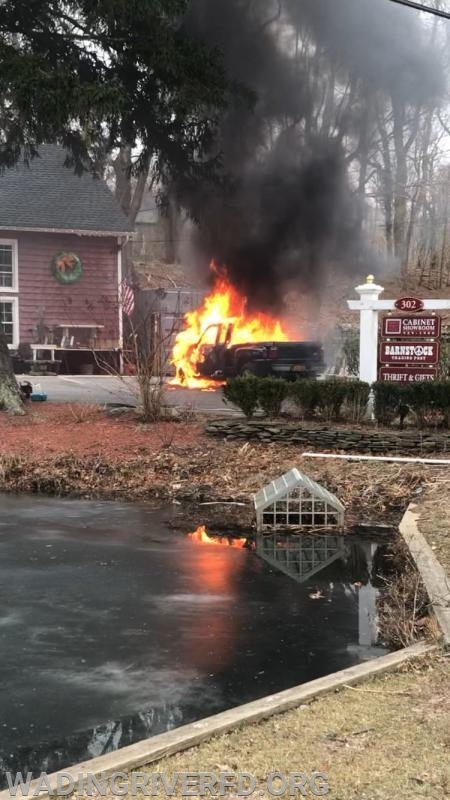 On Wednesday January 23, 2019 at approximately 1040hrs the Department responded to a reported vehicle fire in the area of North Country Rd. and Sound Rd. 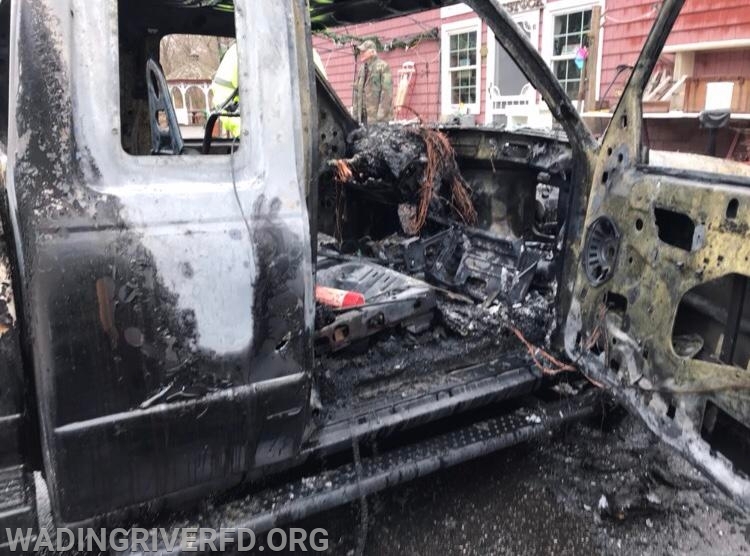 Upon arrival, Firefighters found a pickup truck fully involved in fire. The fire was quickly extinguished preventing damage to a nearby structure. At the completion of the incident no injures were reported and all units were back in service at 1119hrs.